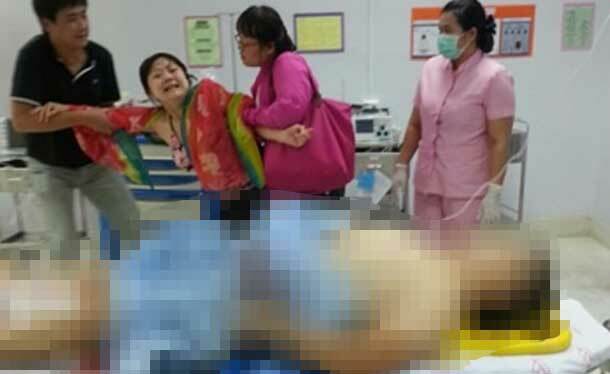 An unfortunate accident happened to a 37 year-old Chinese tourist who was identified as Mr. Chen Peng. It was reported that after he jumped down the water, both of his legs were ‘pinched’ by a boat’s propellor, which fatally injured him. 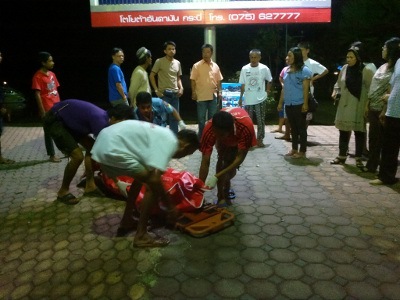 He was sent to a local hospital in Phi Phi Island, but he died moments before arriving at the hospital, due to losing too much blood from the wounds he received. Police then questioned Mr. Chairang Weerakit, the owner of the boat that injured and eventually killed the Chinese tourist. He said that his boat took 11 tourists from Phuket to Phi Phi Island, as he was waiting for the tourists that were playing the sea water, strong waves pushed the boat off course, which forced Mr. Chairang to start the engine in order to withstand the strong waves. But soon after he had started the boat, a few of the Chinese tourists shouted that there was someone pinched by the boats propellor. After Mr. Chairang saw the Chinese tourist, he immediately stopped his engine and rescued him. He then rushed out to the nearest hospital in hopes to save him, but Mr. Chen died on the way to the hospital, due to the excessive loss of blood. Results of the autopsy at a Bangkok hospital have not been publicly released, but they were shown to reporters for CBC’s French-language news network. Though the chemical is a potentially neurotoxic mosquito repellent, it is used as an ingredient in a euphoria-inducing cocktail that is popular among youth in Thailand. The drink contains cough syrup, Coke, DEET and ground up kratom leaves, which are a mild narcotic indigenous to Thailand. It is thought that an overdose of DEET was accidentally mixed into the young women’s drinks. They had just arrived on the Thai island of Phi Phi and were last seen partying with two Brazilian friends in the early morning of June 13. Forty-eight hours later, when staff at their hotel hadn’t seen them emerge from their room, a receptionist called police. 1. Did they order, ‘the drink that contains cough syrup, Coke, DEET and ground up kratom leaves”? 2. Was it an accident they got the drink with the DEET? 3. I’ve accidently had DEET on my fingers when I eat something, and it tastes TERRIBLE! Why didn’t they notice? As the two Quebec sisters found dead in a hotel room in Thailand were laid to rest on Saturday in their hometown, the cause of their deaths remains a mystery. 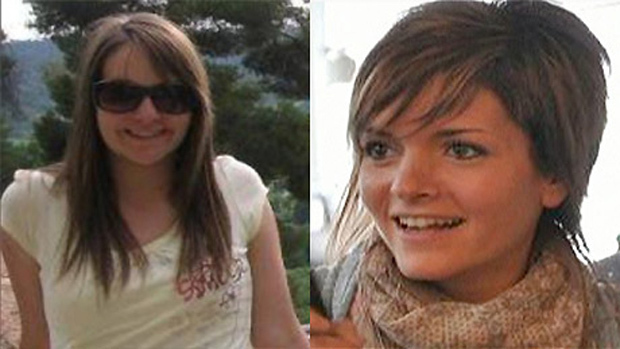 Results from the preliminary autopsies conducted in Thailand did not reveal how Audrey, 20, and Noemi Belanger, 25, died. The autopsy report stated no traces of drugs were found in their bodies. Quebec’s coroner conducted a second autopsy, results of which are still unknown. Staff on the Thai resort island of Phi Phi found the women dead in a hotel room two weeks ago. Thai authorities said there were no signs of violence in the room, but they said there was vomit on the floor and other signs the women were poisoned. Carl Belanger said the investigation took too long and there was little communication between Thai authorities and the family. The family was not able to identify the women’s bodies because they were told the sight of the corpses would be too shocking, Carl said. The family believes the sisters were accidentally killed by exposure to an INSECTICIDE vapour used to kill bed bugs. Earlier, the findings from an independent investigation were reported on the New Zealand television programme 60 Minutes. The investigators noted that SEVEN GUESTS who had stayed at the hotel and died later on MIGHT have died because of high levels of pesticide in their hotel rooms. Investigators found traces of CHLORPYRIFOS on bed linen in one of the hotel rooms. Two wonderful tropical holiday islands, two intense turn-offs for tourism. That’s Phuket and Phi Phi today in the wake of mystery deaths on one island and a series of needless tourist drownings on the other. It’s time for a change, for the sake of Thailand’s tourism industry – and for the sake of saving lives. But a lot more attention is also going to be paid to the SIX drownings of tourists at Phuket beaches in the space of just a month and a day. Thailand’s tourism officials eventually realised how damaging the deaths could be for Chiang Mai tourism and had them fully investigated, despite efforts by some locals in Chiang Mai to simply cover up the deaths in hope the tourists would came back. 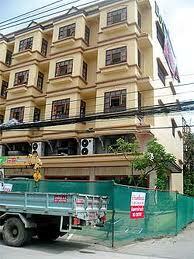 The Downtown Inn (PHOTO: demolition of the ‘Death Hotel’), owned by a former mayor of Chiang Mai, remained open during the investigation. The final report did not draw direct links between any of the deaths except Ms Carter and the Thai woman next door. The closest the report got to an explanation was to say Ms Carter’s death “can be explained by exposure to some chemicals such as those found in pesticides”. It did NOT identify any SPECIFIC AGENTS involved or HOW the poisoning may have occurred. A Thai doctor who briefly examined two Canadian sisters found dead in a Thailand hotel room believes they might have been killed after eating toxic mushrooms or potentially deadly puffer fish. Autopsy results are not yet in for Noemie and Audrey Belanger but a hospital director in Krabi, Thailand, told The Phuket News he arrived at his theory following a preliminary examination of the women’s bodies. 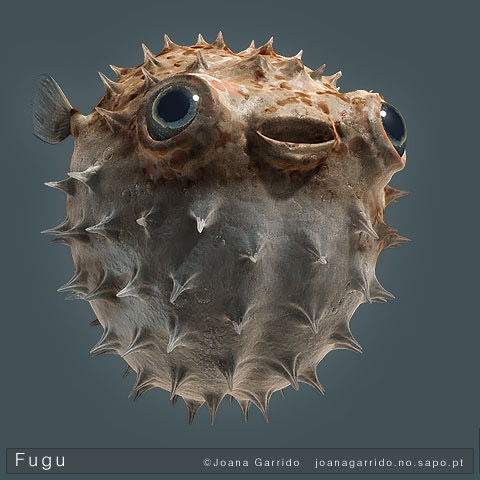 Dr. Komkrit Phukrityakame said the Quebec sisters may have been victims of food poisoning after eating puffer fish, also called Fugu, which are one of the deadliest animals on Earth. The spiked fish contain a strong toxin that’s 100 times deadlier than potassium cyanide if not properly prepared by specialized chefs. A dish of fugu can easily cost ¥5,000 (approx. US$50), but it can be found for as little as ¥2,000 (approx. US$20), and a full-course fugu meal (usually eight servings) can cost ¥10,000–20,000 (approx. US$100–200) or more. The expense encourages chefs to slice the fish very carefully to obtain the largest possible amount of meat. The special knife, called fugu hiki, is usually stored separately from other knives. 1. I find it highly unlikely two young women would spend that kind of money on fugu (puffer fish), when they could buy a plate of pad thai for 60-baht ($1.87 USD). 2. Unlike the earlier deaths in Phi-Phi and Chiang Mai; I hope they will perform, and release, the toxicology reports. 3. I hate to say it, but I think it’s possible the Thai doctors are simply ‘guessing’ at this time; and the next ‘guess’ might (???) be, Pgymys. Two Canadian sisters found dead in their hotel room on the popular Thai resort island of Phi Phi may have been the victims of “serious food poisoning”, police said on Sunday. The bodies of Audrey and Noemi Belanger, aged 20 and 26, were found on Friday by staff of Palm Residence Hotel on Ao Nang in Muang district. Early indications were that they suffered an extreme toxic reaction, news agencies reported. “Forensic officials found vomit in the room, blood on their lips and gums and their fingernails and toenails were blue,” Pol Lt Col Rat Somboon of Krabi Provincial Police said, adding there were “signs of serious food poisoning”. “They died more than 12 hours before being found. They had eaten meals outside the hotel,” he said. The bodies of the sisters, who were from Canada’s French-speaking Quebec province, were taken from Phi Phi to the nearby town of Krabi on Thailand’s Andaman seaboard, where a probe into the cause of the deaths was underway, he added. Pol Lt Pongpan Waiyawat, of Phi Phi’s police force, said more details would be released “once there is some progress”, adding there was no indication of a violent struggle inside their room. “Their bodies were found a little after midday,” Pol Lt Pongpan said. Pol Lt Wisawa Senghar, who is based on Phi Phi, said the sisters had only planned to stay Tuesday night at the hotel, but extended their stay. ”It really is difficult to speculate what may have killed them,” he told the Phuketwan website. Anangkana Choisrinal, a nurse at Krabi Hospital where the bodies are being kept, told Phuketwan both women had a mysterious rash. 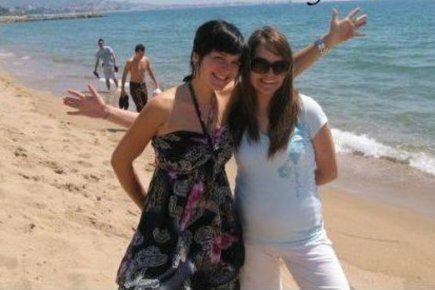 In May 2009, American Jill St Onge, 27, and Norwegian Julie Michelle Bergheim, 22, died in similar circumstances while staying in adjoining rooms at the Laleena guesthouse. Despite pathology tests in Norway and the US, the women’s cause of death has never been determined. 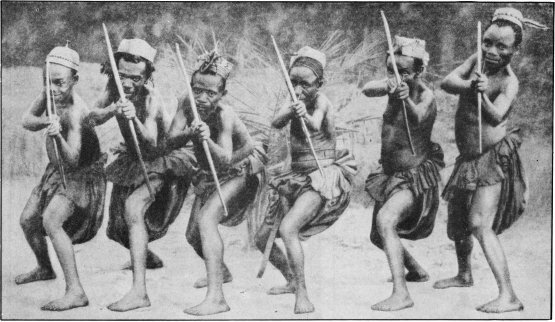 “We have no idea as yet what killed the women’, so why are they speculating, “serious food posioning”? The sisters, one aged 20 and the other aged 26, checked in to the hotel on Tuesday. “They went out and came back to their room that same night, but stayed in their room all day on Wednesday,” he said. It was not until yesterday that hotel staff became concerned for the women’s welfare. The deaths of these two women follow an American and two Norwegian tourists dying of suspected poisoning after staying at ‘The Laleena guesthouse’ on Phi Phi Island in 2009. Seven deaths in Chiang Mai at the Downtown Inn, with a possible link to bug spray. Note 1: As far as I know, there is still no definitive answer to the cause; but I suspect it was, and is, insecticide. Note 2: The Downtown Inn is in the preocess of being demolished. Note 3: I don’t know for a fact but I believe these tragedies will CONTINUE, unless the Thai government acts to ban the use of certain types of insecticides.